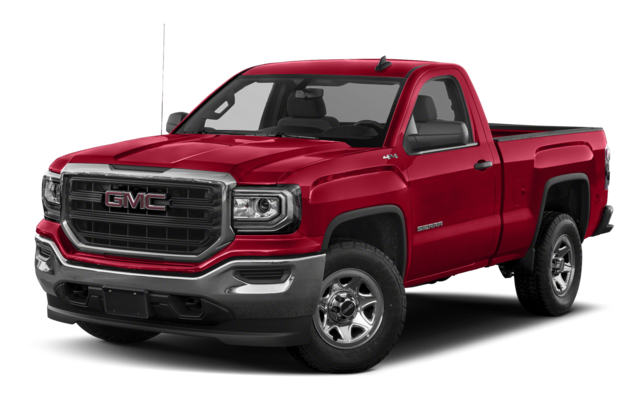 Not only does the GMC Sierra 1500 deliver better efficiency than the Toyota Tundra, but it also produces more power. Performance: The Sierra 1500’s 6.2L V8 churns out 420 hp, while the Tundra’s 5.7L V8 maxes out at 381 hp. 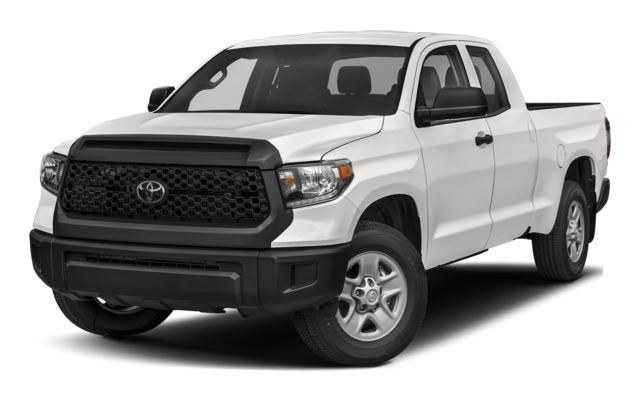 MPG: The Sierra 1500 reaches up to an EPA-estimated 18 mpg city and 24 mpg highway, while the Tundra musters just 15 mpg city and 19 mpg highway. 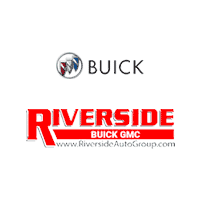 Contact us to learn more about the GMC Sierra 1500 and schedule a test drive.